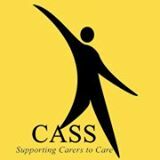 CASS has provided support for thousands of adult and young carers in Staffordshire since it began in 1996. 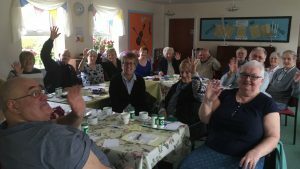 It became an independent charity managed by a Board of Directors in June 2001 and is continuing to explore opportunities to help Carers in Staffordshire and the West Midlands. 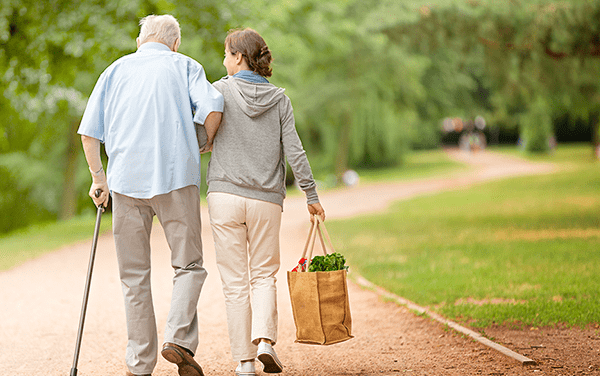 CASS also aims to raise awareness of Carer’s needs with professionals and the public, and we lobby for change where services do not exist or are inadequate.